iGRIND4REAL: ***BUILDING LEGACY*** #CelebNews Diddy’s Son Christian Combs Signs To Bad Boy Records! 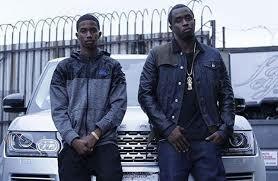 ***BUILDING LEGACY*** #CelebNews Diddy’s Son Christian Combs Signs To Bad Boy Records! Can't stop won't stop The Bad Boy doesn’t fall far from the tree. 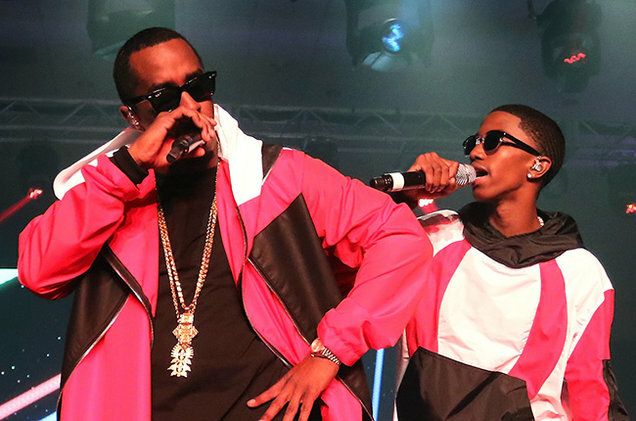 Sean “Diddy” Combs’ son, Christian Combs, has officially signed to Bad Boy Records. It went down on the kid’s 18th birthday (April 2) no less, and his proud poppa was on hand as he formally signed to Bad Boy/Epic. You may have seen Christian flawlessly performing Ma$e’s Bad Boy verses with his pops on stage. 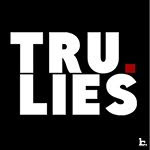 So it’s a safe bet he’ll be at the Bad Boy Reunion Concert going down at the Barclays Center in Brooklyn on May 20. See photos and footage of Christian inking his name to the contract below!